Looking for a luxury holiday cottage in Cornwall? LovetoEscape has a selection of luxury 4 and 5 star self catering cottages in the Cornwall countryside and along the coast. Cornwall is a beautiful county in the UK and has a great selection of Luxury Cottages. While staying in a luxury cottage explore Cornwall’s beautiful beaches, stunning rural countryside, rustic villages and towns. For those wishing to escape to a private luxury retreat, there are plenty of luxury cottages on offer in Cornwall. These cottages rival luxury hotels in Cornwall for their facilities and fittings. Enjoy luxury cottages with hot tubs, indoor swimming pools, and saunas. 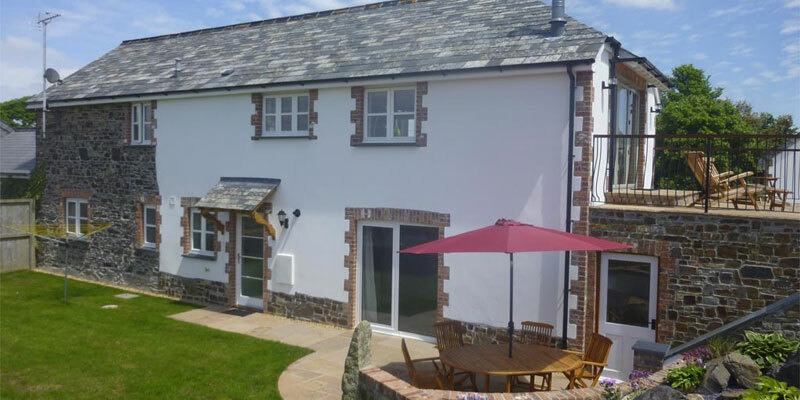 Luxury cottages in Cornwall can offer uninterrupted coastal and rural views. Cornwall has plenty of activities available during your stay from walking, cycling and watersports to surf schools, sailing centres and multi-activity centres. Walkers can experience the diverse landscape, rugged moors, coastal cliff top walks, areas of natural beauty and plenty of trails. Stay in one of our many luxury self catering cottages in Cornwall and enjoy everything the area has to offer in luxurious surroundings.